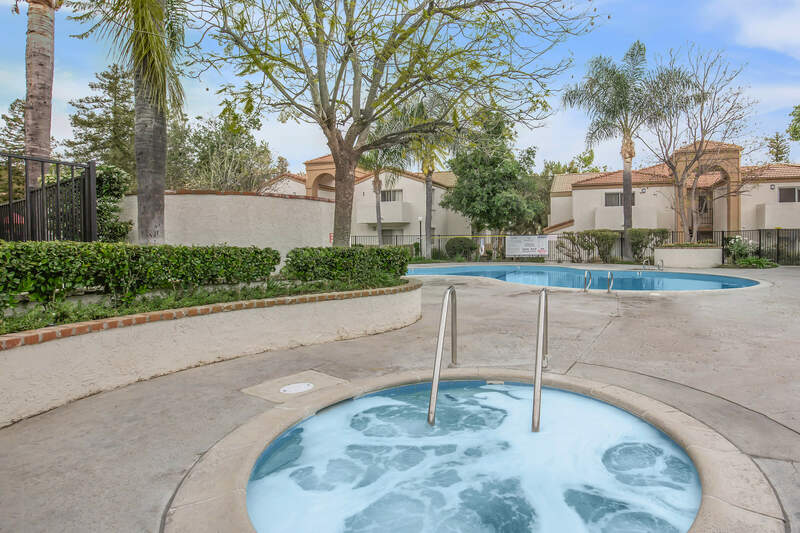 Diamond Park apartments, located in the heart of the Santa Clarita valley, unites incredible amenities with the beauty of Canyon Country. 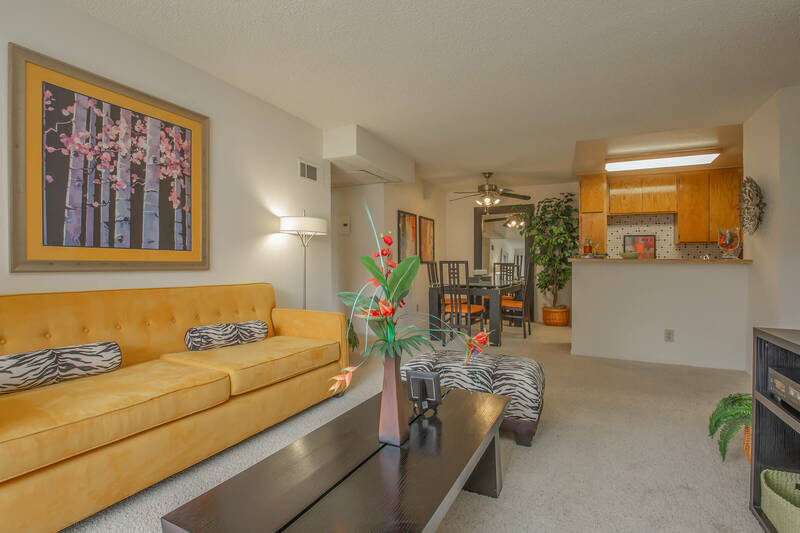 Our apartments are both spacious and luxurious with a variety of private community amenities, including a swimming pool, a high-tech fitness center, and park-like grounds and gardens. We also have a variety of floor plans to choose from. Our designers have combined intricate details and style with high-quality amenities in each of our Canyon Country apartments. View our photo gallery, or contact Diamond Park in Santa Clarita to schedule your tour of our apartments today!